Kian Joo-Mitsubishi Aluminium Can Sdn. Bhd. Client: Kian Joo-Mitsubishi Aluminium Can Sdn. Bhd. 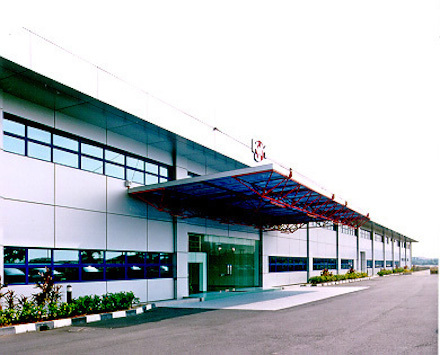 ← Murata Electronics (Malaysia) Sdn. Bhd.